Fidato Creations is a leading website designing and development company based in Delhi, India since 2016. We have a great expertise of Web, graphic, 3D and digital marketing services. our team of developers has set new benchmarks in the industry. We have consistently maintained a high standard of delivery for our cost-effective solutions. Our creative team works with a diverse range of clients. By combining art and technology, we deliver an effective Internet presence. Within a short span of 2 years, we have 30+ satisfied clients across the globe with 100+ projects delivered successfully. 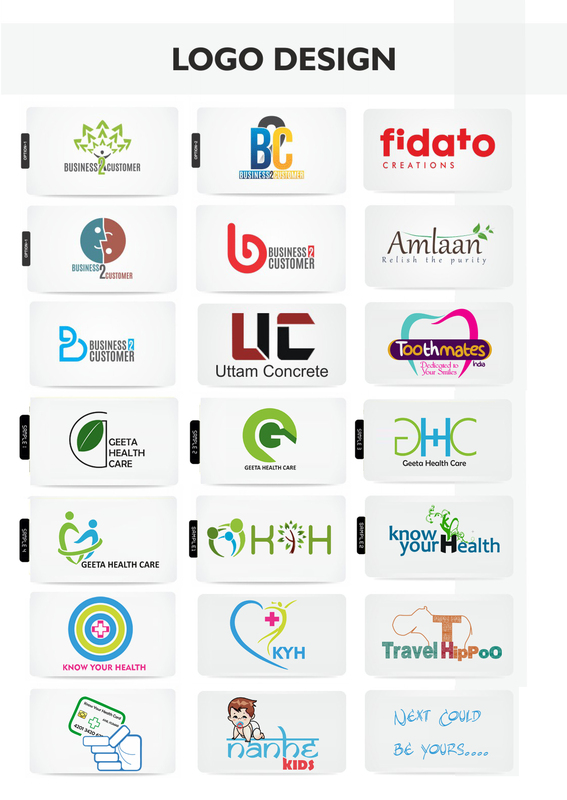 We are offering creative logo design at very affordable price.